How to Choose The Best Flooring For Your Business | North Hills Office Services Inc. Choosing the right type of flooring for your business requires some research before taking a final decision, and oftentimes it’s more complicated than it looks. Each type of flooring provides you with certain features that may influence your decision, and aspects such as looks, cost and durability have to be taken into consideration when you choose your flooring material. However, one thing is for sure, no matter how strong or weak your flooring material is, if your floors don’t get properly cleaned on a regular basis, it’s very unlikely for that they will last long. 1. Where is it going to be installed? Before deciding on a type of flooring you have to consider the specific needs of your business and the area where you want your new flooring installed. This is simply because although there is a wide variety of flooring options available, each type has advantages and disadvantages depending on the use you will give it. Choosing depending on your business unique needs and demands is advisable. 2. What image do you want to give to your customers? Depending on your type of business, some flooring materials will work better than others. Certain types of flooring can create a more inviting atmosphere, others have the ability of absorb sound to create a more peaceful environment and some others can be more on the elegant side. Remember to choose according to how you want your business to be perceived. 3. How much maintenance are you willing to give to your floors? 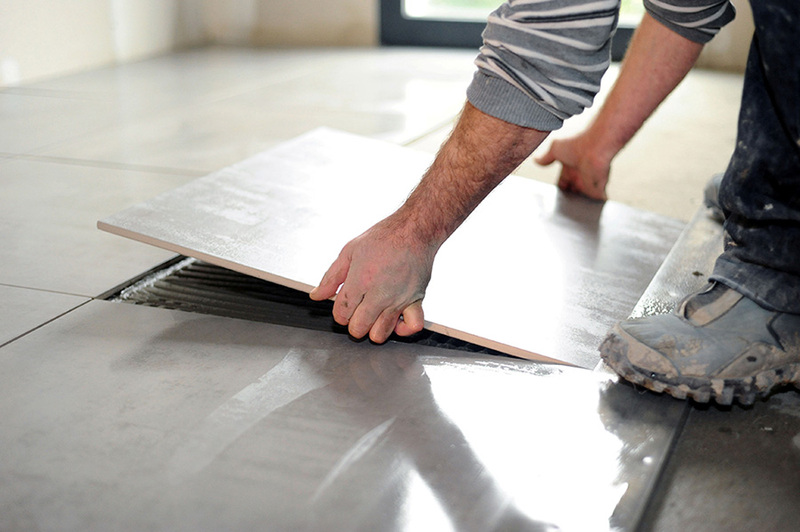 Some type of flooring require more maintenance than others, however, whichever flooring material you opt for, you have to be prepared to commit to regular flooring maintenance services, otherwise, your newly installed but dirty or deteriorating floors will not make a good impression on your customers. At North Hills Office Maintenance, Inc., we offer Specialty Floor Cleaning Services in the Metropolitan New York area. Give us a call if you need professional floor cleaning services.